Any time I have the opportunity to celebrate the movies and film industry in a new and interesting way, you can bet I’m all over that. 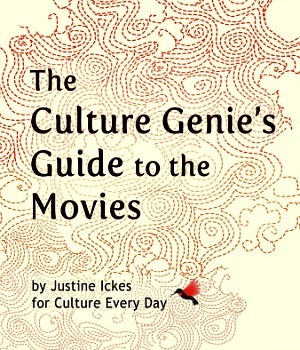 I recently caught up Justine Ickes, author of “The Culture Genie’s Guide to the Movies,” a free e-book available when you sign up at her site, Culture Every Day. Read on for more about the e-book and Justine’s passion for culture and movies. Why did you decide to write this e-book? Ever since I was a young girl I’ve been interested in travel and other cultures. I’m not sure what the inspiration was, but I have a strong suspicion that it had something to do with grandfather’s View-Master. If you grew up in the 60s like me, you probably had one too. We’d while away the afternoon looking at slides of exotic destinations like the “seven wonders of the world” or the Egyptian pyramids. My wanderlust showed up in my early movie choices too. The classic films “Heidi” and “Born Free” are two of my all-time childhood faves. 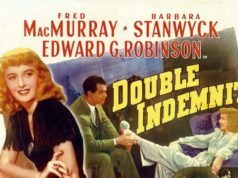 Both are charming stories with incredible cinematography and memorable characters. I can still see the lush wildflower meadows and soaring peaks of Heidi’s Alps and the rugged African savannah where Elsa the lion lived. Today I still love movies that are set in another country, or are about a different culture. The best foreign films can open the door to learning, not just about the rest of the world, but more importantly, about yourself and your own cultural assumptions. I wrote “The Culture Genie’s Guide to the Movies” to share that love of learning with other film buffs and culture-vores. What’s in “The Culture Genie’s Guide to the Movies”? All of the films are rated either PG or R, and I’ve also included “Parental Alerts” to give mom, dad, grandparents and teachers a heads-up on any questionable content. Why should people get “The Culture Genie’s Guide to the Movies”? First of all, because it’s free when you subscribe to My Culture Every Day! No, just kidding. It is free, but that’s not why I think families should read it. Today in the U.S., we talk a great deal about raising globally aware kids and integrating cultural competence into our school and daily life. That’s an important goal, and I applaud the initiatives, blogs, and web sites that focus on sharing cultural activities and learning about other cultures. But the truth is that each of us is immersed in our own culture every day. Every person, no matter where they live or what culture they grew up in, has deep-seated culturally based assumptions, beliefs, and values. On my blog, I’ve written about cultural blinders – we’re sort of like fish swimming in water. We can’t see the water, but that doesn’t mean it, i.e. culture, doesn’t color how we act, what we value, and why we think the way we do. If we want to raise the next generation of kids to be culturally aware, then we need to go beyond superficial activities and emphasize critical thinking and reflection about our own culture. That’s the first step in breaking down the “us versus them” mentality that is the root of so much conflict in our world today. Thanks to the wonderful the world of film and my movie guide you can do just that – travel with your mind, learn and have fun! That’s a tough question! There are so many wonderful films. 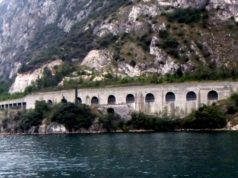 I recently re-discovered “El Postino,” the delightful fictionalized story of the friendship between a humble Italian postal worker and the Chilean poet Pablo Neruda. It’s a very low-key film and a lovely meditation on loyalty, love and art. 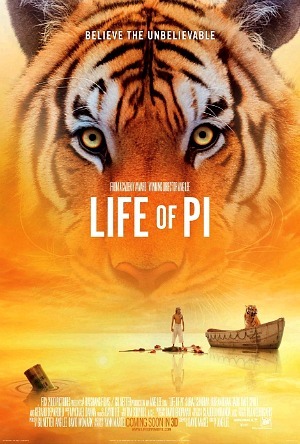 As for the current crop of films, “Life of Pi” is one of my all-time favorites. 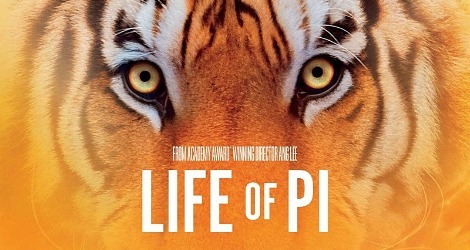 Before seeing it, I had my doubts that director Ang Lee could bring the best-selling book to life and still stay true to the novel’s message. 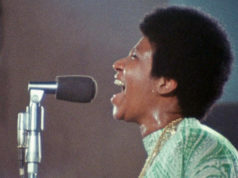 But he did an amazing job – the sweeping digital effects, the music, the narrative – it’s really a movie that stays with you long after you’ve left the theater. I loved it so much, in fact, that I included it in my movie guide. As a freelance writer and instructional designer, I’m always looking for stories to tell – whether they’re my own adventures or the experiences of other cross-cultural families. I spent last summer in Turkey with my two kids, and we’re going again for a month this June. I’m currently working on a series of personal essays about my experiences in Turkey that I hope to some day publish as an anthology. At my blog, Culture Every Day, I’m working hard to create a destination for anyone who’s globally minded and culturally curious. Of course, I have more ideas for “The Culture Genie’s Guide to…” series, so I hope readers of Reel Life with Jane will stop by and check out what’s offered at the blog! Freelance writer and instructional designer Justine Ickes specializes in culture, travel and education. 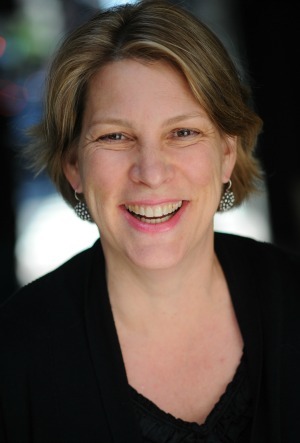 Her work has appeared in over two dozen publications, including Babble.com, the Huffington Post, Language Magazine, Litchfield Magazine, New Jersey Monthly, Scholastic’s Parent & Child, and Up! Magazine. Read Justine’s blog, Culture Every Day, and follow her on Facebook Facebook, Pinterest and Twitter. Love this! It’s an incredible guide – and a great resource!